From the maker of excellent wines, Bernard Magrez, this Vin de Pays d’Oc is made exclusively with Cinsault, a typical grape variety from the Mediterranean area. The wine expresses finesse and elegance and offers fresh and round candy-like aromas. Excellent with grilled meats, salads, fresh fruit or by itself as an aperitif. Ideal for the summer time. 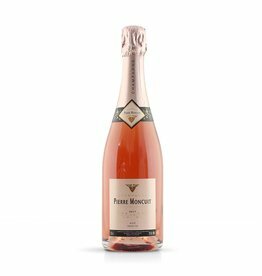 Crispy dry rosé Champagne with subtle aromas!